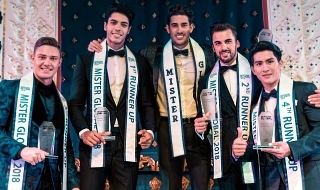 The 6th Mister Global pageant will take place in the beautiful city of Bangkok, Thailand. 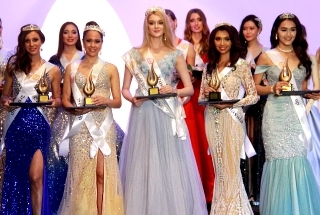 The World Final will be held on Jun 20, 2019. Last edited by Sarapiranha on Sat Apr 06, 2019 9:50 pm, edited 2 times in total. Last edited by Sarapiranha on Tue Apr 09, 2019 3:15 am, edited 13 times in total. 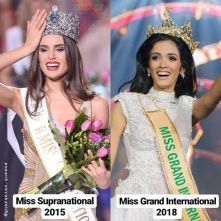 There is no candidate from France? Last edited by Sarapiranha on Fri Mar 15, 2019 3:59 am, edited 1 time in total. Let us two years before I compete in every male pageants as possible. I will beat them alive. Real Life Name/Nick: Pepito is my nickname! 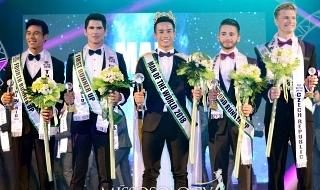 Rubert Manuel Arias, from Havana, is Mister Global Cuba 2019. 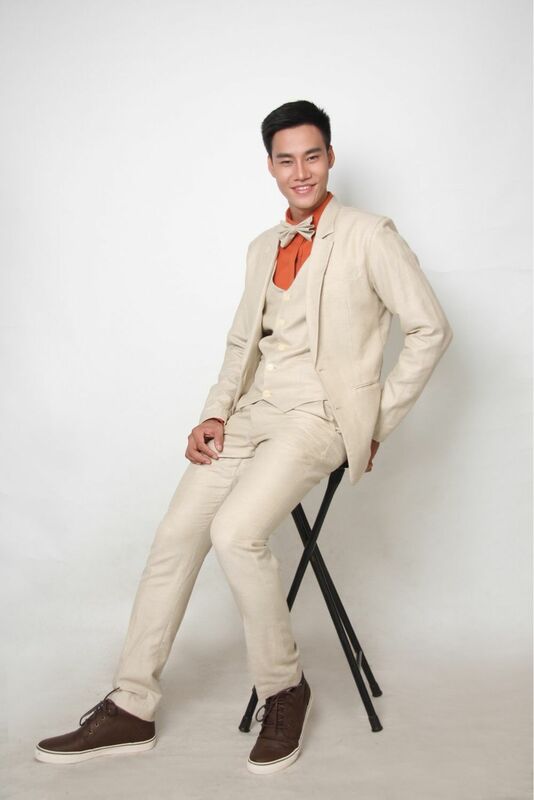 Rubert, 25 years old and student of Computer Science Engineering, will represent the Pearl of the Caribbean in the Mister Global 2019 to be celebrated in exotic Thailand this summer.